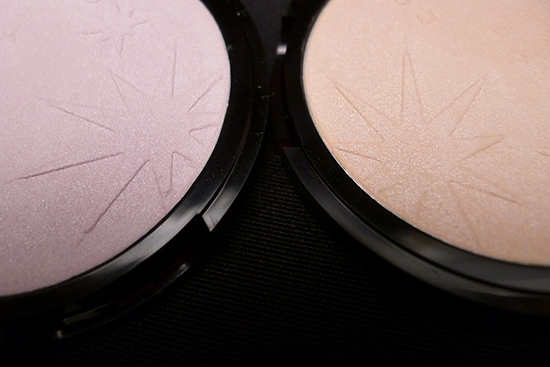 One of the things I look forward to most about holiday makeup collections is that there are almost always a few limited edition highlighters in the mix. This year, I’ve been a little disappointed on that front – there is a decided lack of highlighters in the 2013 holiday lineups. 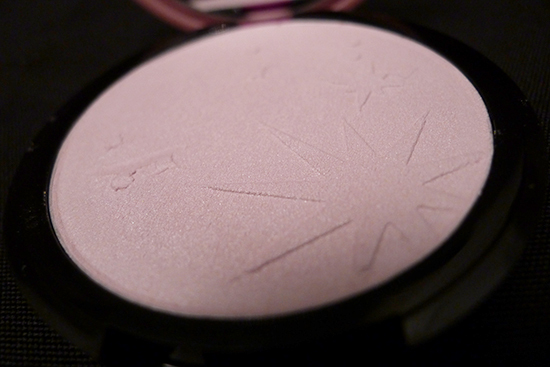 Where are all my pretty compacts with intricately etched designs and sparkling powders? In an effort to ease my dismay, I recently decided to treat myself to some Etude House Face Designing Brightener instead. 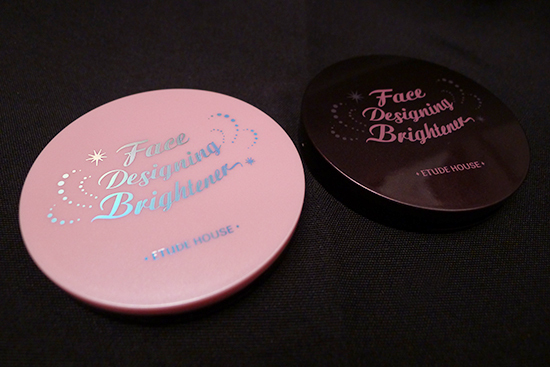 Etude House Face Designing Brightener ($16) is a powdered highlighter that comes in 5 different shades. 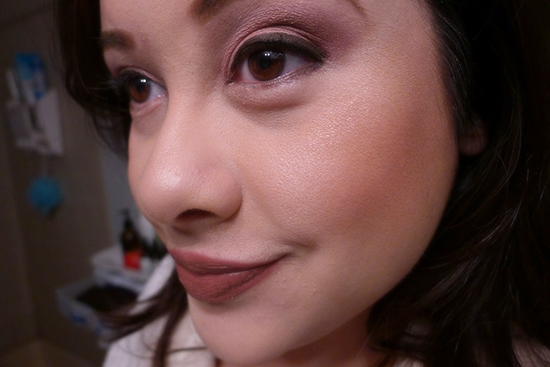 I chose #01 Wannabe Face, which is a beige-toned shade, and #02 Dolly Face, which is pink-toned. 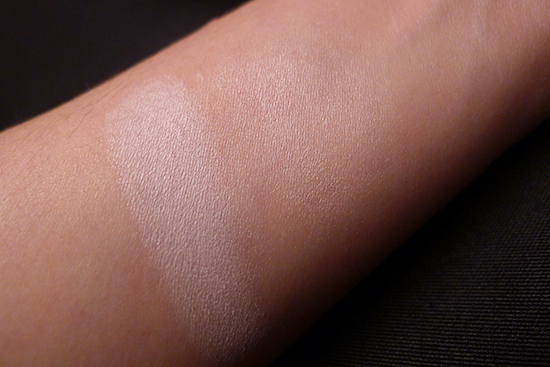 The difference between the two colors is very obvious in the pan and in swatches, but I’ve found that once they’ve been applied to my face, it’s hard for me to tell one from the other. 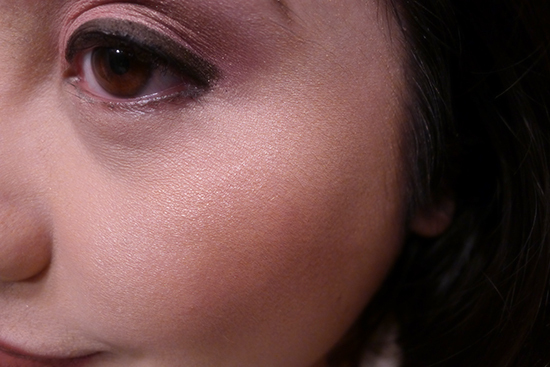 The Etude House Face Designing Brighteners both have a good amount of sparkle but no large chunks of glitter, and both of them provide a nice, even, lifting effect when spread over the tops of my cheeks and outside of my eye area. They are a little on the dry side, but they both wear well and have great staying power. I get about 9 hours of wear from each of them before I begin to see signs of any fading. The Face Designing Brighteners aren’t quite as smooth in application as some of my favorite highlighters, such as theBalm Mary Lou Manizer or my Estée Lauder Illuminating Powder Gelée in Heat Wave. 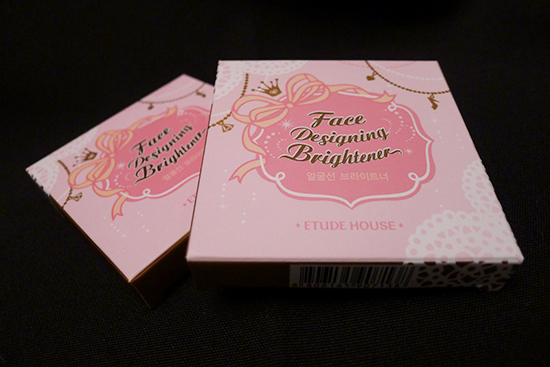 The packaging is cute, but very basic by Etude House standards. 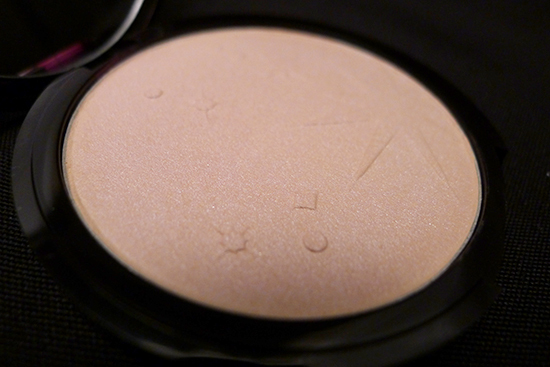 I actually prefer this basic look – I’m a little old for much of the cutesier packaging. Anytime I break out the more princess-inspired Etude House packaging, I feel it looks as though I’ve stolen a little girl’s purse and left her crying in front of her heart-shaped vanity. Overall, I think the Etude House Face Designing Brighteners are nice, but a little on the boring side as far as highlighters go. The price is certainly a bonus, and I think the slim case design makes them ideal for travel. I’m glad I picked them up, but I must admit – they didn’t do much to fill the void of limited edition, luxury highlighters I was hoping for this year. 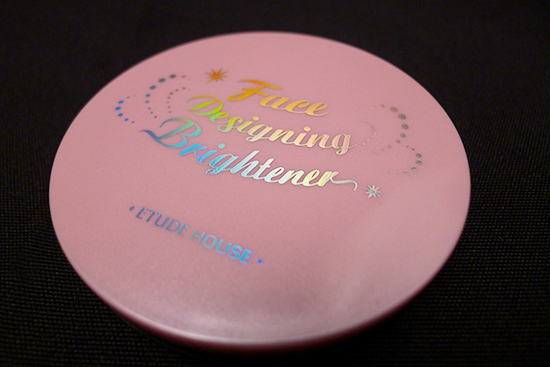 However if you’re looking for a straightforward highlighter that doesn’t break the bank, the Etude House Face Designing Brightener will get the job done. 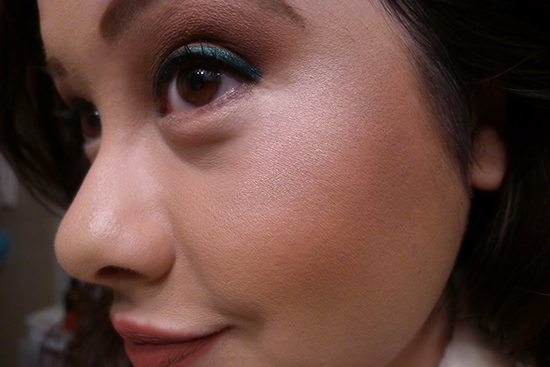 I’m wearing #01 Wannabe Face on the tops of my cheeks for this look. 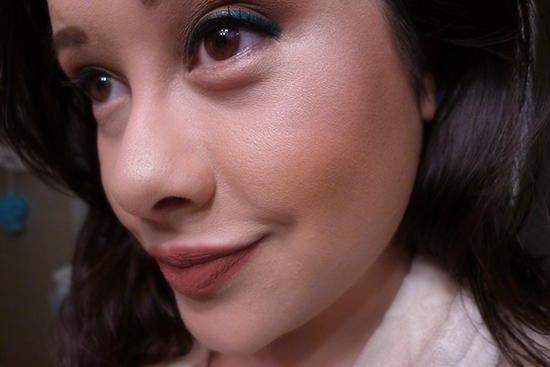 I’m wearing #02 Dolly Face on the tops of my cheeks for this look. Performance: 4/5 – Long-wearing, and sparkly without being glittery. I wish the hue was a bit more visible on the face, though. 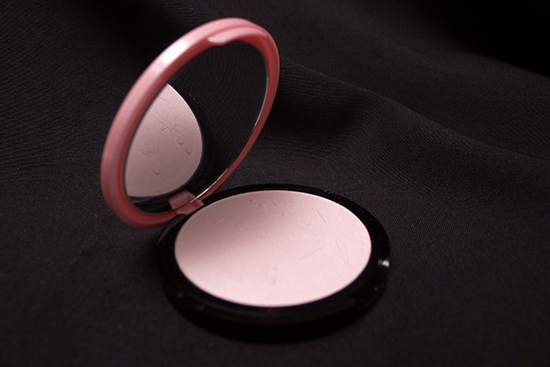 Value: 5/5 – You get a lot of product for $16 – these little compacts will last for a couple of years! I bought mine from W2Beauty for $16 each. If you’d like to pick these up from W2Beauty, you can use my sponsor code 025605 at sign up to receive a free, $5 voucher towards your next purchase. You can also enter voucher code Skin&Tonics at checkout and receive a free sheet mask with your order! 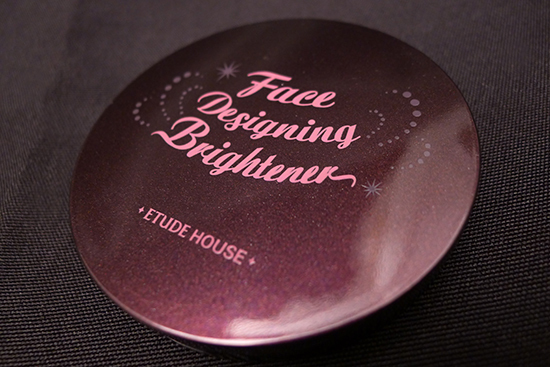 Etude House Face Designing Brightener is also available from eBay seller beautynetkorea for $13 + $2.50 shipping. Those are very pretty and I like the price too. What foundation are you wearing in the photos? Thanks, Julia! 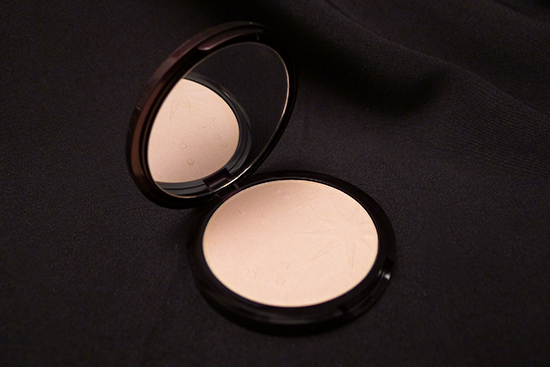 The foundation I’m wearing is Alima Pure Satin Matte Foundation. I love that stuff! 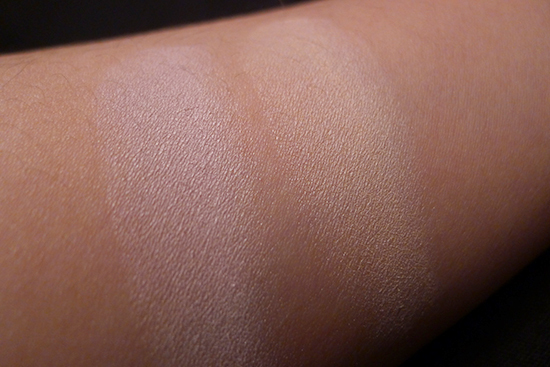 I’m Neutral 2 in the Alima Pure Foundation. Beige 2 and Olive 0 were also very close matches for me, but Neutral 2 is right on the money. 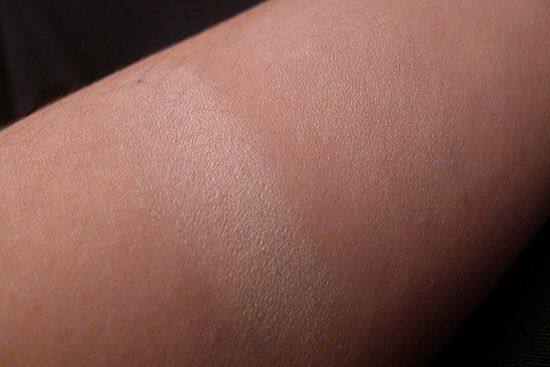 I haven’t tried watching the undertone video – I just ordered a whole bunch of sample sizes at $1.50 a piece and tried them all on until I figured out what color I was! I like them! I want a highlighter but i don’t know which to choose :c! Yeah, I was happy about the lack of glitter! I think I might try to the gold one next! These look nice! I wouldn’t have thought to get a highlighter from Etude House, but I guess it sort of makes sense since so many of their BB creams and other things are light and shimmery. And I know what you mean about the princessy packaging… on one hand I do find it cute and pleasing to look at, but on the other hand I wonder if there’s a cut-off age for using it and not looking like a weirdo, haha. 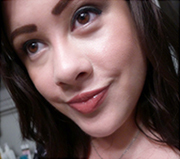 Yeah, I have one of their lipsticks, and it’s a little too princessy to throw in my purse. Most people aren’t going to see it and know that it’s Etude House – I imagine it would look like Barbie makeup to the untrained eye!